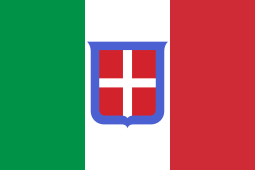 The 1928 Winter Olympics, officially known as the II Olympic Winter Games (French: Les IIes Jeux olympiques d'hiver) (German: Olympische Winterspiele 1928) (Italian: II Giochi olimpici invernali) (Romansch: Gieus olimpics d'enviern 1928), were a winter multi-sport event which was celebrated February 11–19, 1928 in St. Moritz, Switzerland. The 1928 Games were the first true Winter Olympics held on its own as they were not in conjunction with a Summer Olympics. The preceding 1924 Games were retroactively renamed the inaugural Winter Olympics, though they had been in fact part of the 1924 Summer Olympics. 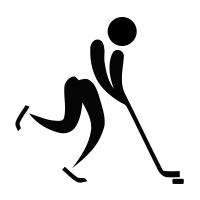 All preceding Winter Events of the Olympic Games were the winter sports part of the schedule of the Summer Games, and not held as a separate Winter Games. These games also replaced the now redundant Nordic Games, that were held quadrennially since early in the century. Sonja Henie wins her first gold medal in women's figure skating. Ivar Ballangrud won the Olympic title in the 5,000m speed skating and Clas Thunberg won the 500m and the 1,500m. 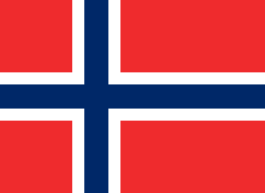 Norway finished on top of the medal table with a total of 6 gold medals, 4 silver and 5 bronze, a total of 15 medals. The USA finished second in the table. 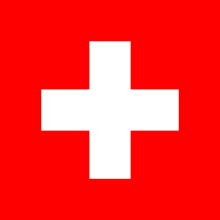 The single bronze medal won by Switzerland is the lowest output by a host nation at an Olympics. Medals were awarded in 14 events contested in 4 sports (8 disciplines). Athletes from 25 nations competed at these Games, up from 16 in 1924. Nations making their first appearance at the Winter Olympic Games were Argentina (first participation of a delegation coming from a country belonging to the Southern Hemisphere), Estonia, Germany, Japan, Lithuania, Luxembourg, Mexico, the Netherlands, and Romania. 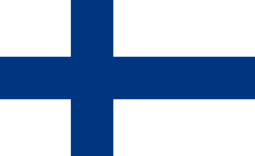 Wikimedia Commons has media related to 1928 Winter Olympics. "St Moritz 1928". Olympic.org. International Olympic Committee.